With today’s rapidly changing business ecosystem, legacy ERP systems are giving way to cloud services. This shift is giving small- and medium-sized businesses (SMBs) all of the advantages known to larger competitors with the bandwidth and revenue to support such IT efforts. In fact, Gartner predicts 17.3% growth in 2019 to total $206.2 billion in the cloud services market. More and more companies are finding that there is no valid reason to continue maintaining old, legacy systems for desktop and local networks. Legacy applications include both those developed in-house and well-known software that has been customized to an organization’s specific needs. 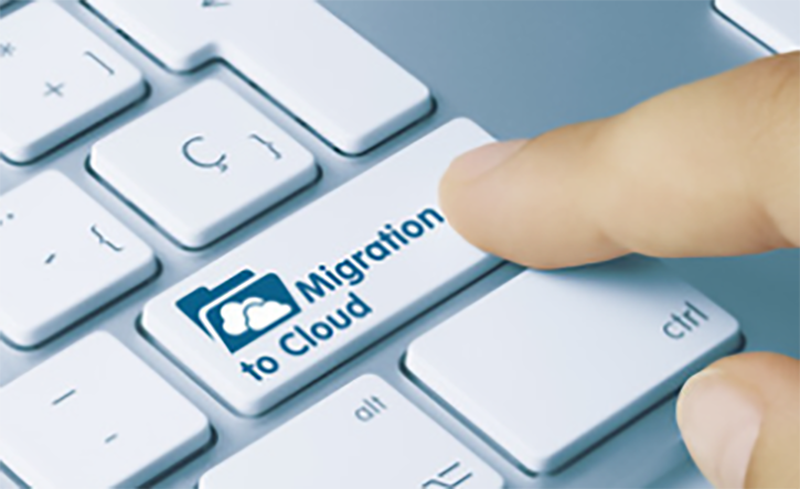 Regardless of origin, it’s a daunting task to think of migrating to the cloud-but no matter how daunting, it’s certainly a necessity! Migrating without impacting business performance is a key concern for businesses. Most companies-other than fresh start-ups-will have several legacy systems and platforms to audit before fully joining the cloud. The step is critical for businesses that want to manage their growth and maintain a competitive advantage. By 2025, Gartner predicts, “80% of enterprises will migrate entirely away from on-premises data centers with the current trend of moving workloads to colocation, hosting and the cloud leading them to shut down their traditional data center.” This means companies must start preparing for the future, now. Sunsetting of systems has become the industry norm. 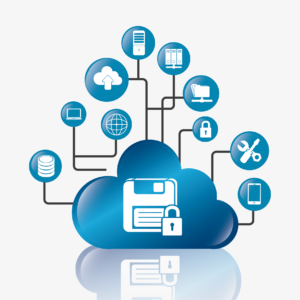 Moving to the cloud can help circumvent issues associated with support of legacy software. Over time, legacy systems can break and even the best channel partners struggle to apply band-aid solutions, which can cause other system issues. There are a lot of benefits to moving to the cloud-companies must embrace the technology needed to help them excel as the business environment changes. Modern cloud software uses agile and scalable components like containers to deliver discrete and reusable features that integrate in well-described ways. A cloud-based system offers the opportunity to integrate with other solutions such as the Salesforce, HR platforms, inventory, and more. Acumatica’s platform is built for growth—it evolves as your organization’s needs expand. This means businesses can determine what suits their needs now and what they’d like to achieve down the road. As a True Cloud solution, Acumatica was built in the cloud—it didn’t require an overhaul from an outdated legacy system. Third-party applications and other enterprise information resources can be integrated seamlessly over the lifetime of the system via Web Services API. Acumatica assures customers it is on top of the latest technologies, as it is updated twice annually, and these updates do not break integrations. SaaS Subscription – Pay an annual subscription fee and installation and maintenance are handled by an experienced full-time IT organization. Private Cloud Subscription – Businesses pay an annual fee and can deploy on premises or via a preferred hosting provider. Private Perpetual License – A one-time cost with a recurring annual maintenance fee will be charged to deploy the software on premises or at a preferred hosting provider. Pricing is based on what applications a business wants to run now, what type of license is desired, and the projected level of consumption based on the volume of your transactions and storage. With Acumatica, companies are only charged for what resources they use–not on the number of users. A company can start on one tier and expand or scale back usage to reflect its needs. Learn more about why cloud computing is the future of ERP implementations. 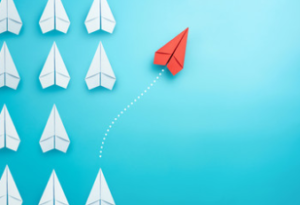 Whether you are making your first move to the cloud or are adding additional applications, there are some key processes you should focus on to successfully make the move. Keep the vision clear: to build and maintain a well-architected cloud. A company can always grow its efforts, but if it doesn’t start out with clear objective, it risks a lacking infrastructure that could open up compliance issues and security risks. Start out by determining key areas to focus on and work to do those well, then move on to the next phases. The best foot forward is that which comes with a solid strategy. Getting early buy-in from the team will help to make the process easier–successful integration is only as good as its adoption by the people who will be using it. Buy-in from the C-Suite is also critical. By getting the CEO and CFO engaged–and ideally behind the project, the process can be exponentially more successful. Acumatica offers role-based dashboards to facilitate quicker and more accurate decision making. Since it’s cloud-based, both the C-Suite and employees will benefit from accessing company real-time resources both in the office or while working remotely. It’s especially important to find a partner that can aptly prepare the organization for growth. Contact us to get started, today!